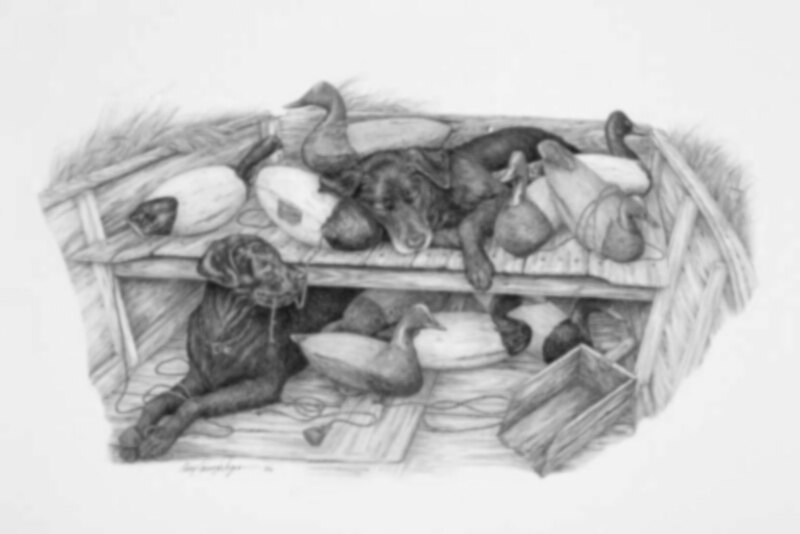 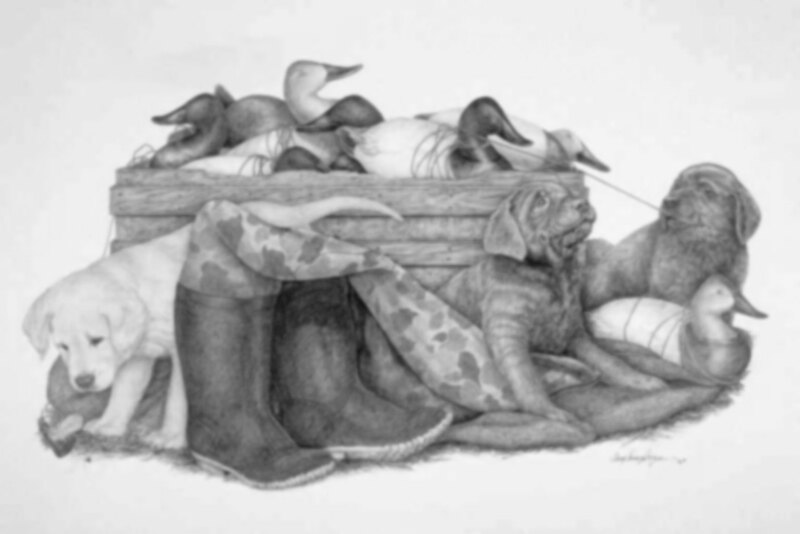 Specializing in hunting dog and wildlife art, Cary Savage-Ingram offers beautiful art prints including giclèe prints, artist proofs, offset prints, bronze sculptures and wooden keepsake boxes. 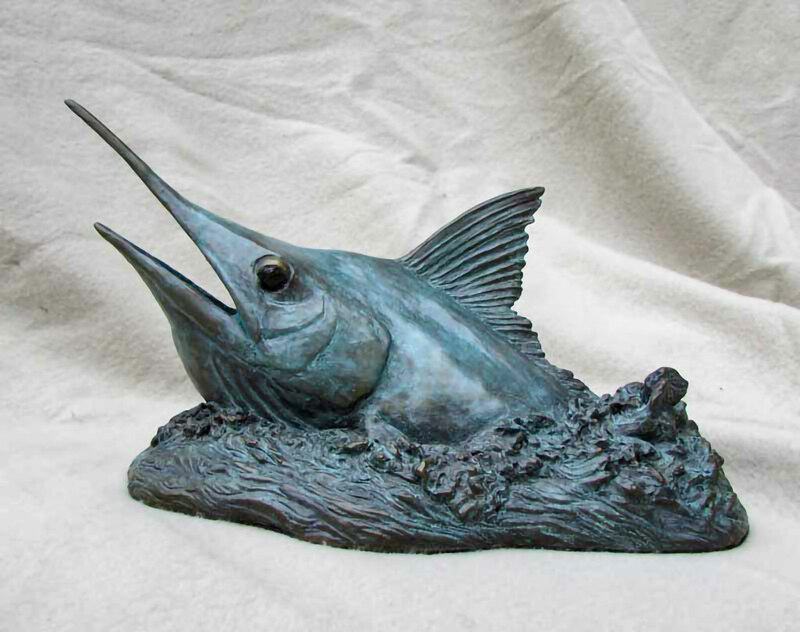 Cary was born into a family of sportsmen in Virginia Beach, Virginia. 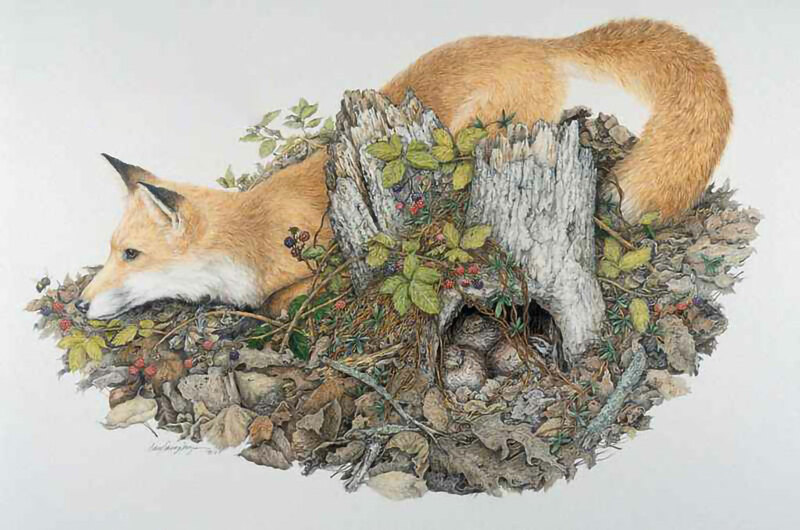 As a child, she collected natural objects during walks through the woods and took great joy from drawing them. 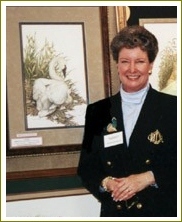 In 1993, after years as a commercial artist, Cary turned to wildlife art. 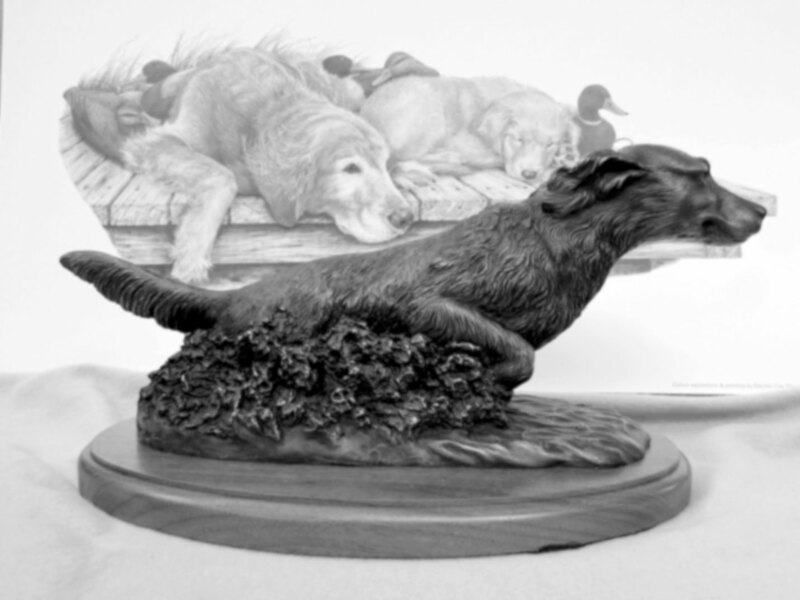 From a studio in Greer, South Carolina, Cary continues to create art with meticulous detail. 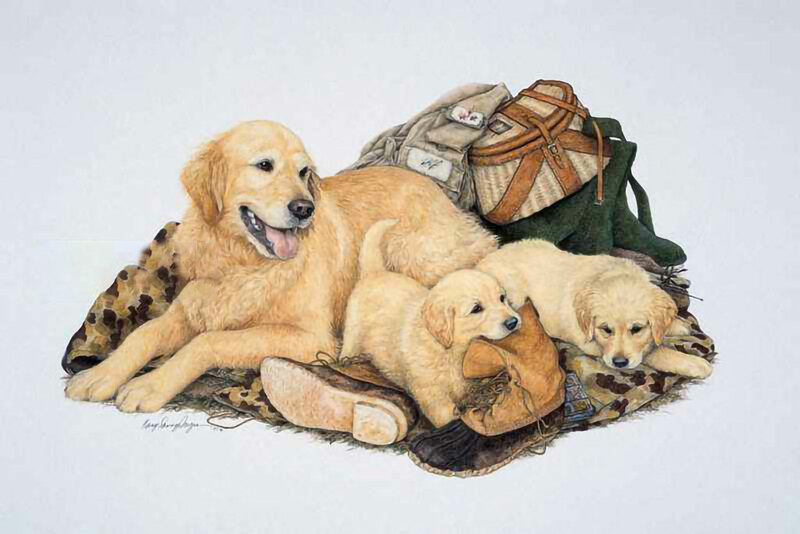 From wild birds to Labrador and Golden Retrievers, Cary's subjects leap from her prints to touch the hearts of animal and dog lovers everywhere. 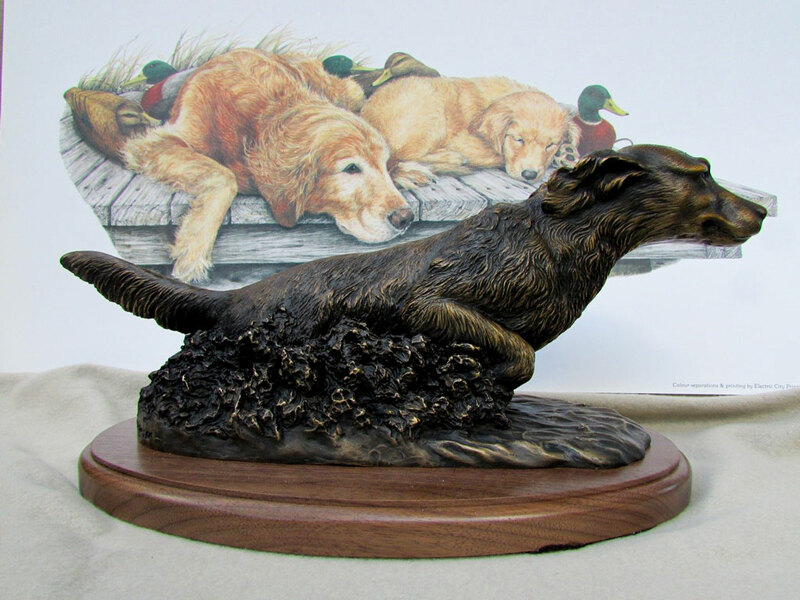 Cary's talent has garnered numerous awards, and her art donations to Ducks Unlimited, Rocky Mountain Elk Foundation, and other conservation groups have raised thousands of dollars to promote wildlife preservation.